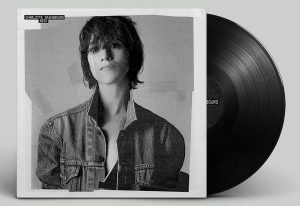 3 new Charlotte Gainsbourg Releases! 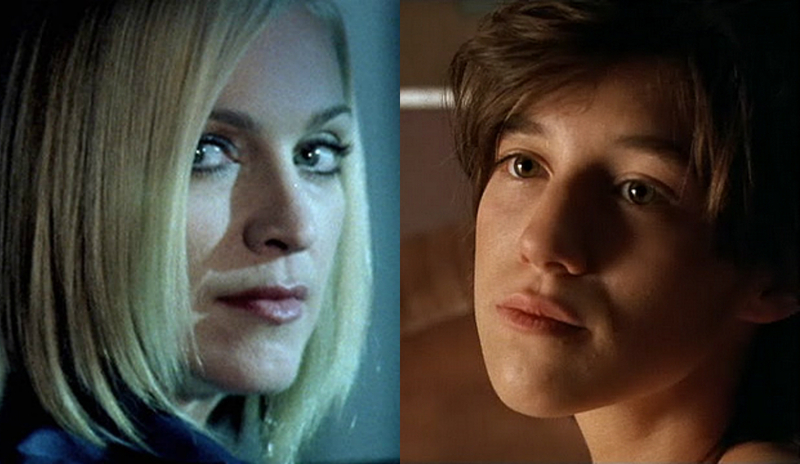 You are at:Home»Musique»3 new Charlotte Gainsbourg Releases! The Time of the Assassins EP includes remixes of the psych-folk album cut from XXXChange, Outlines, Matthew Dear, and Gentlemen Drivers. Stream or download the characteristically fizzy Dear redo above. The EP is out in most of Europe now and due in the UK April 19 and in Germany in May (there’s no U.S. release date yet). Then there’s the Sunset Sound EP, featuring four IRM tracks recorded live at Hollywood’s famed Sunset Sound studio with Beck. It’s available on Amazon only now. And finally, Gainsbourg will release a Record Store Day single featuring « Heaven Can Wait » and « IRM » performed live on KCRW, this Saturday at independent record stores. 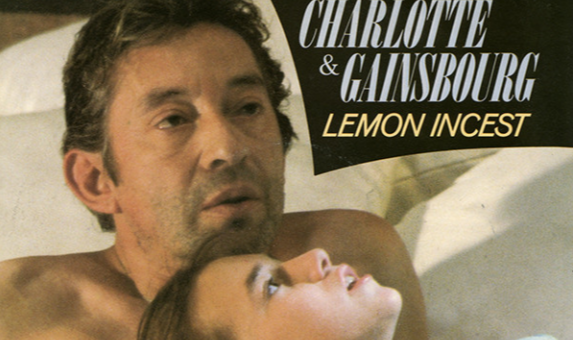 In celebration of Record Store Day, Gainsbourg will be signing autographs at Amoeba Music’s San Francisco location.